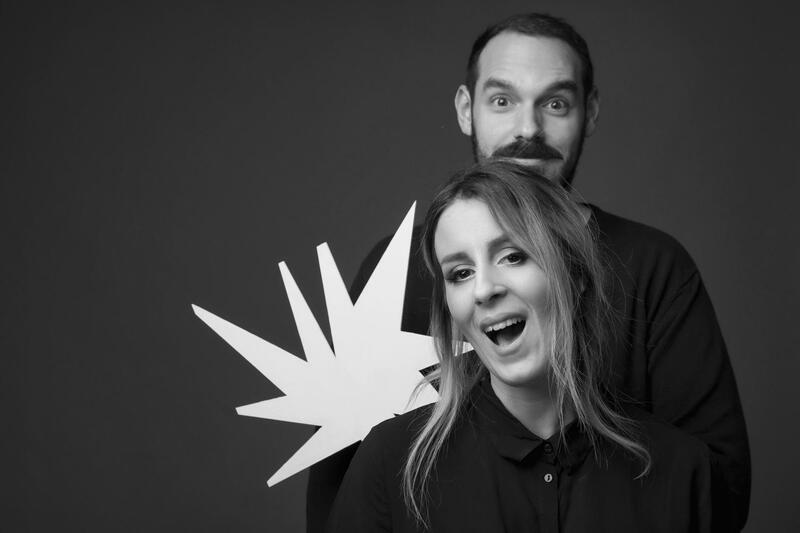 After several years of successful and memorable collaborations we feel really proud to present you our new venture, the creative team of Post-Spectacular Office! Post-Spectacular Office is a narrative-driven design office. Through the idea for a holistic design approach, it combines the wide experience from the fields of architecture, exhibition, graphic design, and academia. We design spatial and iconic environments for individuals, brands, exhibitions, trade fairs and museums that have narrative power. Our projects are trans-disciplinary approached with an intellectual and narrative perspective motivated by a strong intention to realizing concepts in the world. Starting from the content and using of a variety of mediums, we create layered, spatial narratives in which multiple mediums create a unique form. Our aim is to design meaningful environments that inspire visitors and immerse them into new experiences.